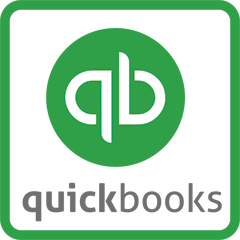 QuickBooks Desktop is an industry leader for small business accounting for a reason. Companies of all sizes use this program to manage their business in all key areas. Enroll in this QuickBooks for Beginners Desktop Version class to find out why! Over the course of three sessions, this class will cover what QuickBooks Desktop 2019 can do for your business. You will learn how to back up your system, navigate through the program, and receive an overview of setting up a company. QuickBooks Desktop is taught by a local expert in a small classroom environment. Each student will work on their own workstation in a sample company file to be able to learn how to build a QuickBooks file the right way from the ground up. **Please note: This class is specifically for QuickBooks desktop software. DWC also offers a separate QuickBooks Online class. We recommend that you have QuickBooks Desktop software installed on your home or work computer.